Hospitality is a huge part of Florida’s economy. One of the most important components of any hospitality environment is the audiovisual system. Entertaining your guests is one of the most important considerations you can make. It ensures your facility goes the extra mile, and keeps your guests enthralled. 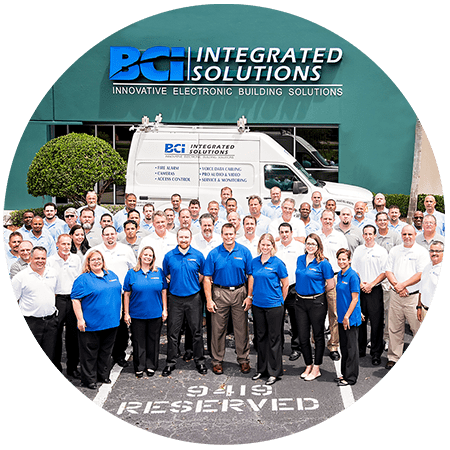 At BCI Integrated Solutions, we want to go that extra mile for you and your hospitality technology system. Need a training system to teach your chefs, concierge, or other employees? Want a set of TV monitors for your outdoor bar? No matter your need, we’re ready to design and install your system today. Our team of technicians has plenty of experience in every aspect of audiovisual technology in the field of hospitality. Let us help you create the experience that will keep your customers coming back for more. Contact us today to discuss your restaurant, hotel, or other hospitality facility system. We want to help you make your dream a reality. What Hospitality Systems Have We Installed? 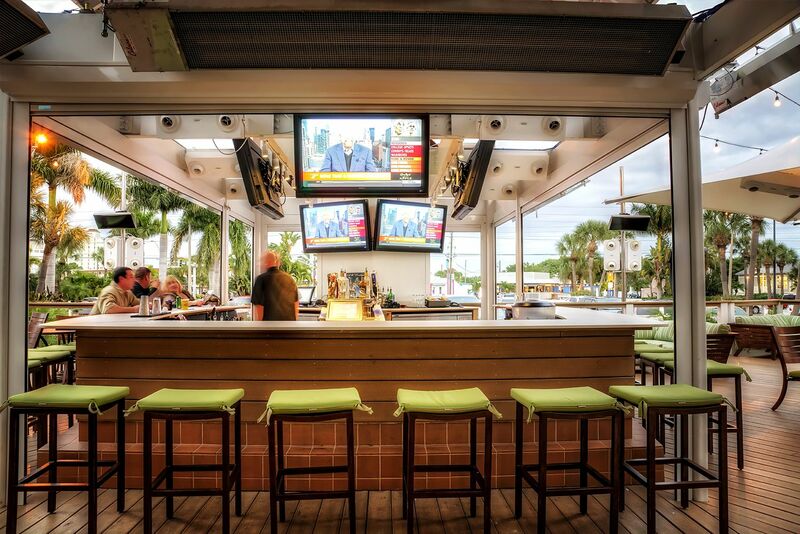 The RumFish Grill sought an audiovisual upgrade, and we provided by installing new video walls and audio hardware and management. 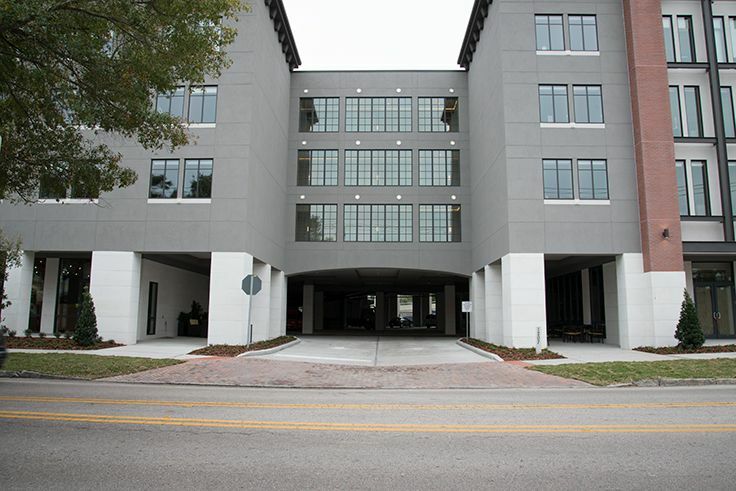 The Epicurean in Tampa needed hotelwide audiovisual upgrades, and BCI delivered. We revolutionized their training kitchen and installed sound throughout their hotel. 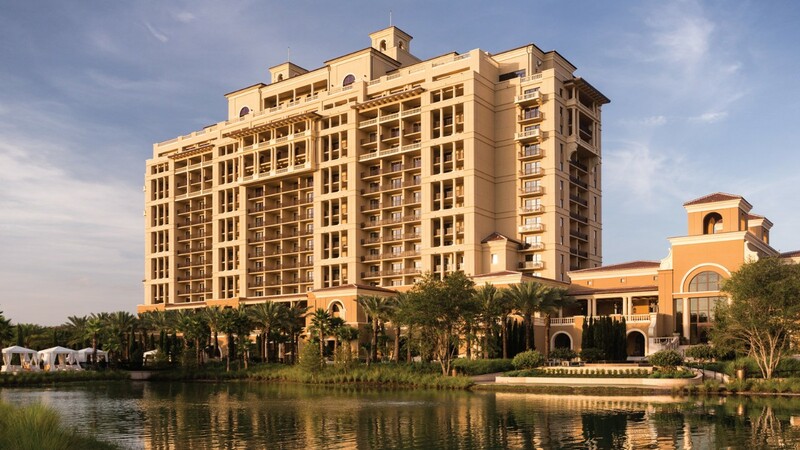 The Four Seasons Resort needed a comprehensive solution to address the immense needs of a popular, visible hotel. BCI provided the facility with several integrated systems to make their debut in 2014 a success.